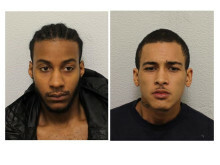 The final two members of a drug dealing network of 22 people have been sentenced. 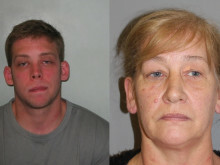 Two men and two women have been convicted of conspiring to run a drug supply network. 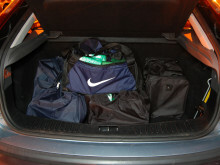 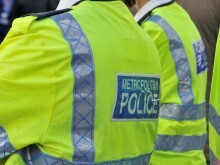 A number of people have been arrested following raids in south west London. 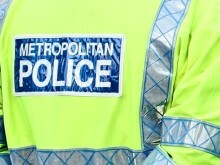 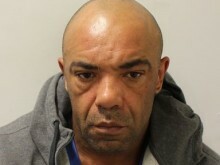 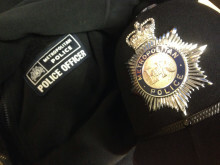 A man arrested during a drugs warrant operation in Woolwich has been charged. 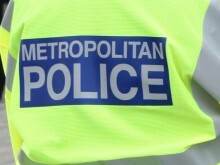 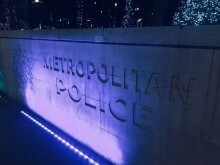 Two men have been charged with drug offences after early morning raids in Southwark and Lambeth. 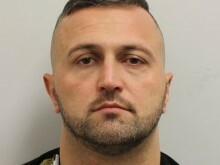 Two of Pellett’s accomplices from an Organised Crime Group were also convicted for their part in the crimes.